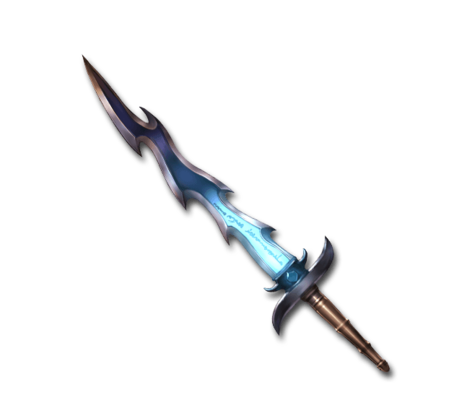 This is the treasured azure blade of Therese, which can act as an amplifier by gathering magical power at its tip. You do not get a Silver Moon if you obtain a duplicate copy of this weapon. This page was last modified on 4 December 2018, at 12:46.